Another town, another dud gig for one-hit wonder Cyn and her band the Cynthetics. But could a chance meeting at a bar turn Cyn's 35 years of bad luck around? Part shades of Spinal Tap and part anti-heroine's journey, The Runner Up is a substance-soaked, tragi-comedy about a fabulous failure and her courage to pursue a cause - lost long ago. 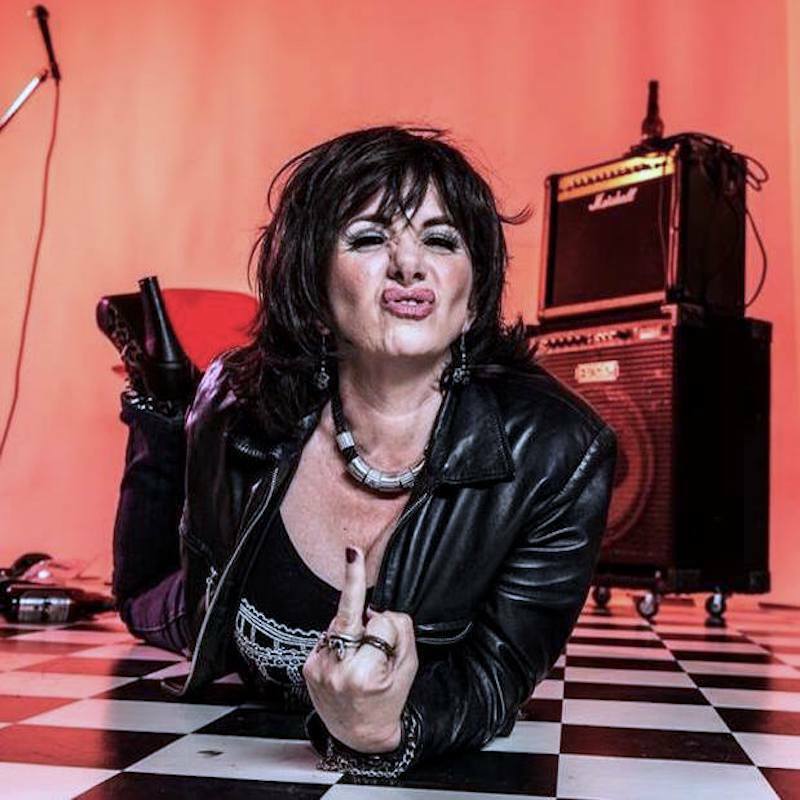 With hits from legendary rock chicks, eye-wateringly shocking costumes and a magnificent punchline, this theatre cabaret rock hybrid dares to dream harder than any TV talent-show contestant ever could. Guilty Pleasures Shows began life as The Guilty Pleasures Cabaret & Burlesque Festival in Brunswick Head, Northern New South Wales in 2017. The weekend event was a fabulous success, showcasing an amazing array of artists from all around Australia. In 2018, Guilty Pleasures rebranded to Guilty Pleasures Shows, presenting cabaret and theatre in the Byron Bay region and beyond. Guilty Pleasure's dark cabaret The Secret Parlour was a sell-out success, while the cabaret piece Who Killed Lulu Delacour was finalist in Queensland's Short and Sweet Festival. Originally a 10-minute play, The Runner Up won Audience Pick at the Mullumbimby Hot Shorts competition. We're thrilled to be including Adelaide artists in the premier full-length version of this show at The Adelaide Fringe.